Many full-time employees of MGM China Holdings are set to receive a 5 percent pay increase every month beginning this March. Sands China Limited announced that there will be a 5 percent increase for some full-time workers. The rise in pay, which will begin March, will be monthly and will apply to full-time staff members who are currently earning less than $1,490 a month. This will be a $74 increase for workers below the threshold. For those above it, they will receive a 2.5 percent pay increase. This applies to employees working at the Sands Macao, The Parisian Macao, The Plaza Macao, and the Sands Cotai Central locations. According to ggrasia.com, of the 28,000 staff members at the firm, 99 percent of them would receive the pay increase. Last year, Sands China experienced a generous increase in revenue. With revenue having gone up by 15.7 percent year over year, Sands China earned $7.74 billion in 2017. 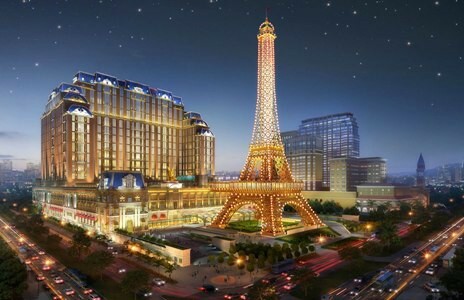 Macau also saw a surge in revenue as profits increased by 31 percent. 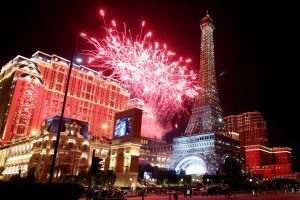 In comparison with 2016 revenue, which was $1.22 billion, Macau’s revenue made a leap to $1.60 billion in 2017. 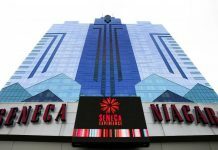 The new casino, according to ggrasia.com, will have a variety of features that are inspired by historical monuments in London. 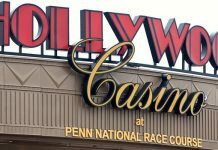 Sheldon Adelson, chief executive officer and chairman, said in a statement the casino will “feature dynamic new attractions and features from London.” He added the establishment will also have an expanded retail mall and 350 luxurious suites.” Renovations are set to be complete by 2020.